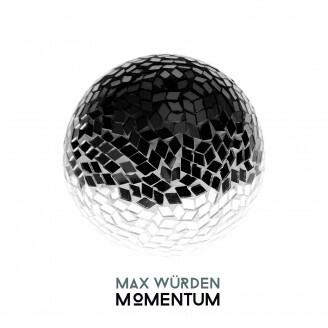 In the mid 90s, while playing in bands, Max Würden started to record ideas on 4-track tapes. Amongst other instruments the guitar was his favourite. Since then the guitar is a steady constant during his sound production. Predominantly he utilizes the intrument in experimental ways: he sticks screws and metal pieces between the strings or let's marbles run down the guitar neck, triggering a feedback, which becomes the foundation of a track. On his album MOMENTUM he went beyond the guitar, but he placed the intrument into focus of the production. Max creates energyladen and experimental ambient music that always aims for what genre listeners looking for: the ultimate relaxation moment. The tracks are carried by slowly building string-generated sounds. Live recordings and complex arrangements find a delicate symbiosis of ambient and strings.